Start your Valentine’s Day with love! The Matcha Starter Kit is the perfect gift for your tea loving special person. Express your gratefulness by letting them relax and drink a warm cup of healthy and delicious Matcha. Decorated with a shimmering red ribbon to convey that joyful love you feel for your special ones! 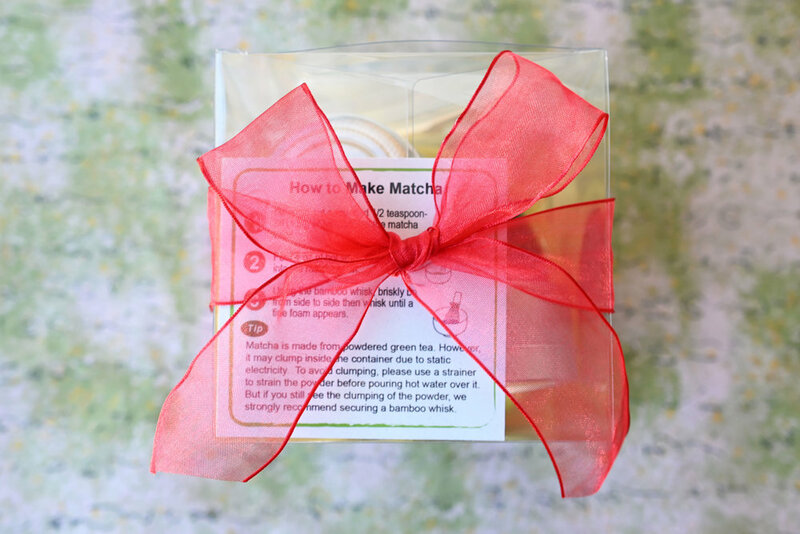 Whether you want to give Matcha a try or add to your collection, this Matcha Love Kit is the perfect Matcha for anyone! All for $69, a steal for its value! FREE SHIPPING & receive our Shuhari Tote Bag!